If you have lived in Long Beach for any length of time, you definitely know that we live in one of the sunniest areas of the country. If you have not gotten a car tinting service done on your automobile yet, then now is the time to consider getting a mobile window tinting application done to the windows of your automobile. Not only will you be able to avoid having to waste a lot of time sitting at one of the local garages by using a quality service provider, but if you choose a company like Long Beach Speedy Glass to do the work, you will not have to pay extra money to get the job done. Our company has been open for more than 25 years, and by choosing us, you can avoid some of the numerous issues that arise with using a less-reputable or established company for your tinting work. We have fixed more than a few auto tint jobs for customers who have done this over the years, and our mobile tinting technicians are some of the best you fill find in the business. 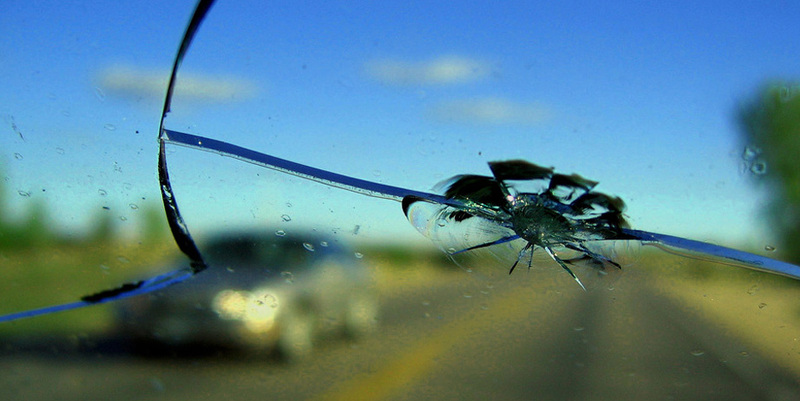 We are always ranked in the top of all mobile providers in the city, and we make sure that all of our technicians are highly trained and certified to work on your auto glass. You will never have to worry about those annoying bubbles or streak marks showing up on the glass after we call the job complete when you work with our team, and we also make sure that all of our techs are licensed and insured to work on your auto. During the entire time that our shop has been open helping our customers in Long Beach, we have gone out of our way to help people get a quality tinting job done in just about any location you can think of throughout the city. We also understand just how busy everyone in our local area stays throughout the year between work, sports, and kid’s activities. One of our primary goals is to help take away the stress that comes from losing time sitting at a local garage while waiting on a tinting service with our mobile service. We will take care of your auto at just about any location that is convenient for you around the city, and our mobile teams are always prompt for your service appointment and show up with a fully stocked work truck so you do not have to worry about any interruptions or delays with our work. The total length of time for our service call will vary based on the size of your automobile and total number of windows that require auto tint. Our staff will always give you a solid estimate on the total length of time and the cost before we show up for your service call. For smaller, coupe autos, it will typically take us between 90 minutes and two hours to get the job done, while larger SUV’s could take four or more hours. No matter what, we will make sure that you are fully aware of how long it will take before we get started with the service. We stand behind all work that our team’s do with a 100%, full warranty that you will find it hard to beat around Long Beach. If you have any questions, please give us a call today and make your service appointment.